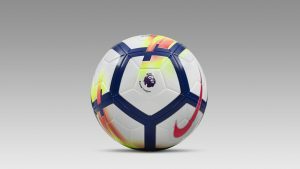 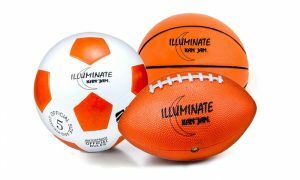 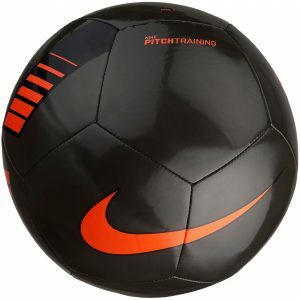 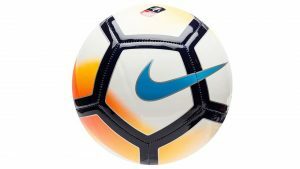 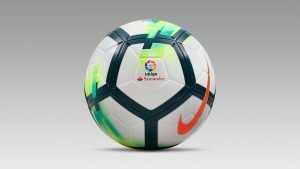 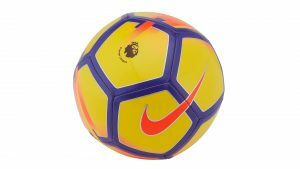 I would like to share you this awesome picture of special Champion League ball. It’s featured with Adidas soccer ball which especially designed for 2017 Champion League ball for FC Bayern. Originally, this picture of ball was shared by the Fan-Shop of FC Bayern München . 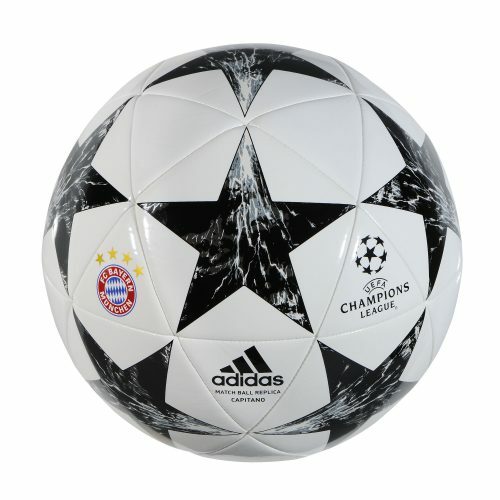 This soccer ball is featured with the FC Bayern München logo, as well as the UEFA Champions League logo. 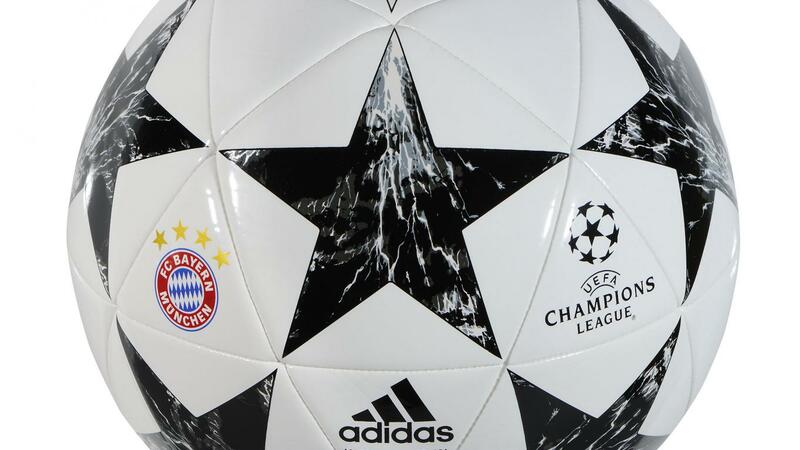 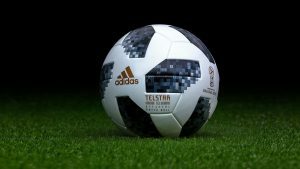 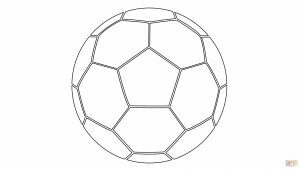 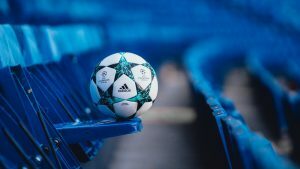 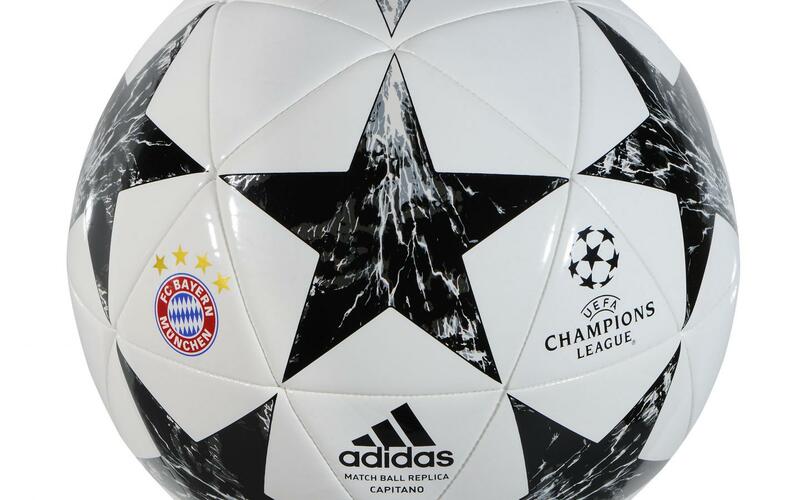 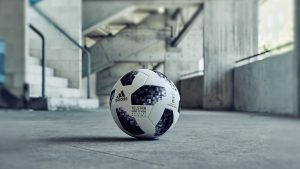 This ball also completed with the Adidas logo and The typical UEFA Champions League stars can be seen on the honeycombs. 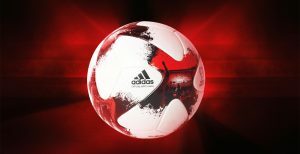 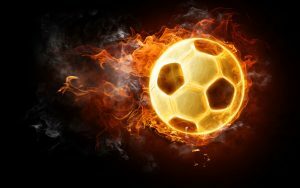 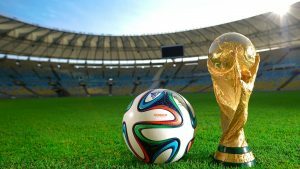 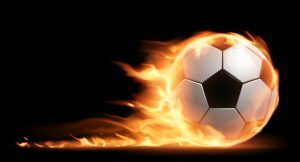 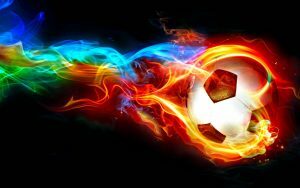 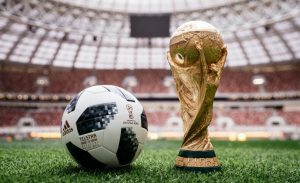 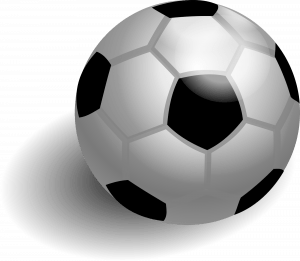 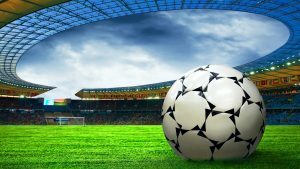 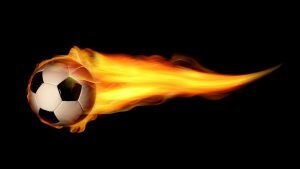 I hope you will love to collect this soccer ball pictures. 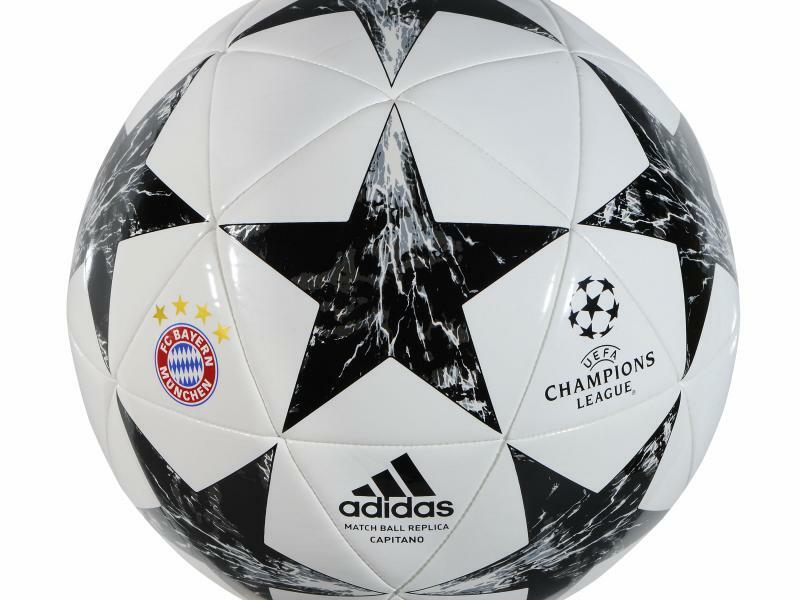 If you like soccer, I recommend you to visit our gallery pics of soccer balls on this website. 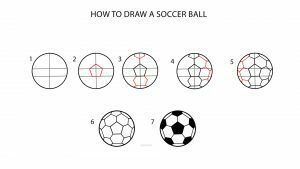 So, just visit our collection below to get more inspiring pics of soccer ball.